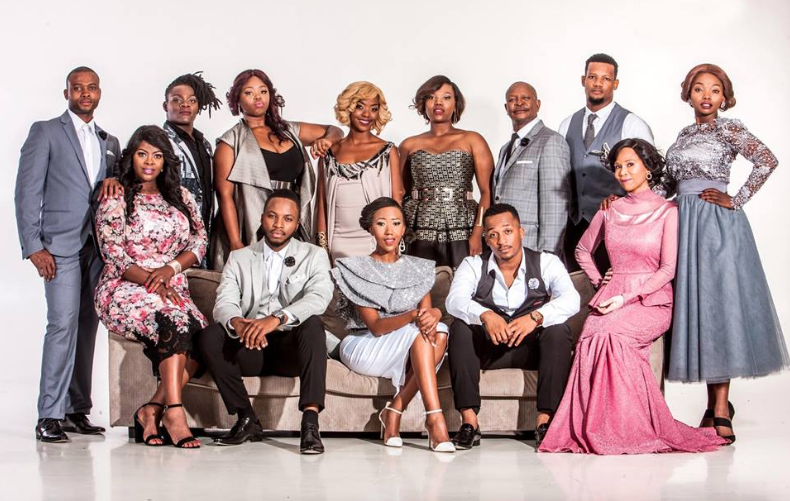 Stained Glass Productions, which produces the daily telenovela is looking to train six young filmmakers, during its third season of Uzalo. Calling all aspiring filmmakers, if you're looking for an opportunity to be trained by the best in the industry than this might just be the opportunity for you. Ethekwini Municipality and Stained Glass Productions are introducing a Trainee Development programme for the youth of Ethekwini, in a number of areas of filmmaking. Areas of training include sound, camera, make-up &amp; hair, the art department, wardrobe and continuity script/supervision - training. Simple. All you need to do is deliver your C.V and covering motivation letter to 11th floor Rennies House, 41s Margaret Mncadi Avenue, Durban. Remember all, documents are to be delivered personally to the offices, no e-mails will be accepted. For those who don't live in Durban, don't let that hinder you from applying if this is your dream go out there and get it! Plus, imagine working alongside such a stellar cast. The deadline for applications is 12 October at 12 pm,so you better start cracking!